Thank you for visiting ComNetwork Global Business Center. We welcome your visit and hope to develop good business partnership with you. With 25 years of abundant international & eCommerce business expertise, we have teamed up for the following professional business fields in the global market. * ComNewtork is an authorized distributor of Shieldapps computer security softwares. 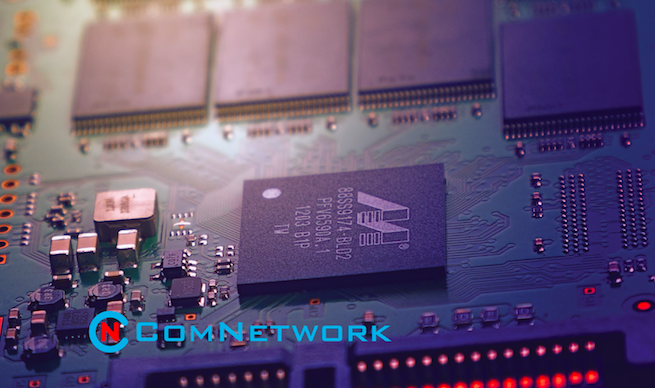 * Visit ComNetwork's sales store for both Linux and Windows VPS.